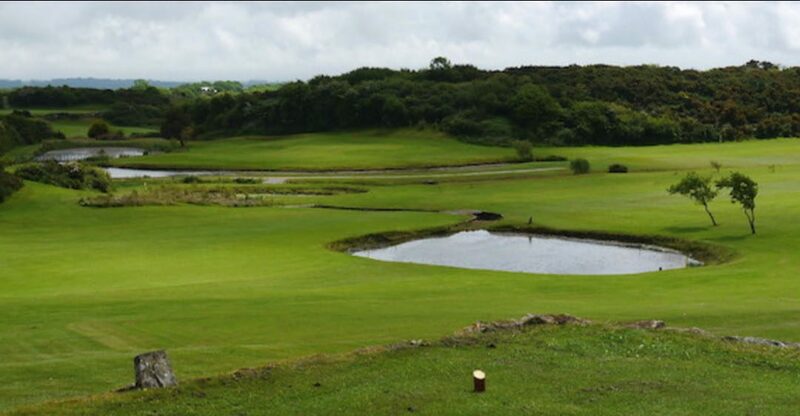 Storws Wen Golf Club can be found at Brynteg, Benllech, on the beautiful Isle of Anglesey in North Wales. This 9-hole golf course has been a great place for golfers to visit since 1996 is considered an an attractive and demanding challenge to players of all levels. It is one of Anglesey’s most enjoyable clubs with beautiful greens and fantastic views of the Snowdonia mountains and Red Wharf Bay.